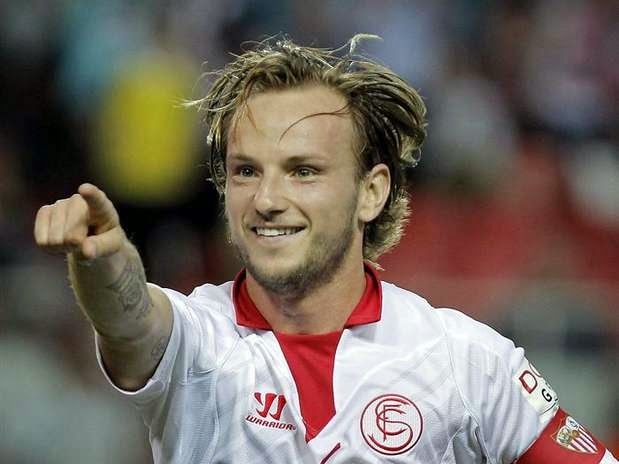 Great game by Ivan Rakitic in jersey of Sevilla, attracted the attention of Real Madrid and AS claims that the agreement has already been reached and will from summer with Luka Modric another Croatian national team player wear jersey Kings from Madrid. Real is ready to pay compensation to Sevilla in the amount of 40 million euros and Rakitic will sign a four-year contract before going to the World Cup. Rakitic has long linked with English clubs Liverpool and Chelsea, but Real was the fastest, and we great midfielders from next season could watch at the Santiago Bernabeu. Ivan Rakitic this season playing in really great shape and for his Sevilla played 33 matches in La Liga, scoring 12 goals and adding 10 assists.